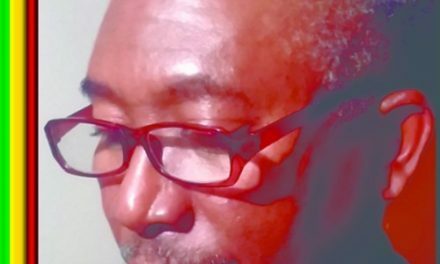 The informative “Small Axe Guides” series of books started way back in 1996 when Ray Hurford published “The Small Axe Reggae Album Guide – Singers”. In those days printing a book costed a lot of money and due to the publishing of the “More Axe 8” book being not very successful, the follow up of “The Small Axe Reggae Album Guide – Singers” was put on hold. 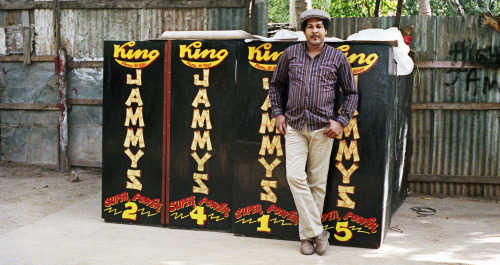 It lasted thirteen years before “The Small Axe Reggae Album Guide – Deejays” finally saw the light of day. Its first printing instantly sold out and the response of reggae fans who wanted to purchase the book was overwhelming. And thus Ray Hurford continued to write and publish more handy “Small Axe Guides” books including “The Small Axe Guide To Reggae 68-70”, “The Small Axe Guide To Roots 71-75” and “The Small Axe Guide To Rockers Part 1”. Furthermore he also published “The Small Axe Guide To Rock Steady” and “The Small Axe Guide To Dub”, written by Chuck Foster and Jim Dooley respectively. The main concept of the useful “Small Axe Guides” is to tell the history of Jamaica’s popular music through reviews of music releases. It implies that you can’t expect these books to be complete, because it simply ain’t possible to cover everything that has been put out. That’s why these books are rightly called “Guide”. All the books are a labour of love and the costs — when you purchase it directly from Ray Hurford — are kept extremely low in order to give as many people as possible the opportunity to get a copy. 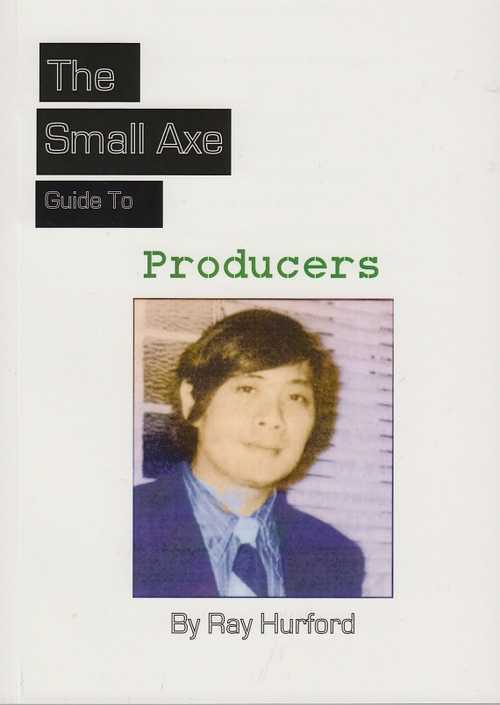 About six years after the second installment in the handy “Small Axe Guides” series was published, Ray Hurford comes up with the eigth issue of the series, a guide to ‘Producers’, featuring over 100 producers, 400 V/A albums, 100 photos and 200 graphics. Below we have featured parts of the book’s Intro page. It’s a photo of the late great producer Leslie Kong that graces the front cover of this new book. 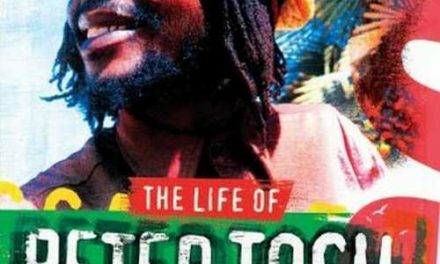 An appropriate choice as he was the first Jamaican producer who came up with a reggae sound that hit real big and produced the first set of artists to go international – Jimmy Cliff, Desmond Dekker, The Pioneers and Toots & The Maytals. Of course this book is also about widely known and respected producers such as Coxsone Dodd, Duke Reid, Gussie Clarke, Lee ‘Scratch’ Perry, Joe Gibbs, and Bunny ‘Striker’ Lee to name only six. But, as is always an interesting part of the “Small Axe Guides”, there are also lesser known and even obscure producers included here. 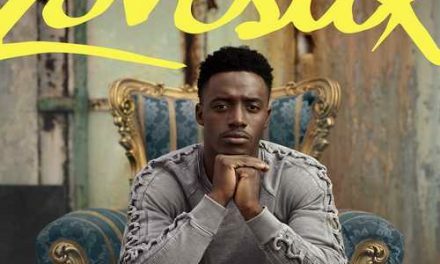 And thus the reader comes across people like Count Bismarck, Dada Tuari, Mikey Pep Chin, Muncher Jackson, Peggo Pinnock and Tonos. This alone makes the “Small Axe Guide To Producers” worthwhile purchasing.